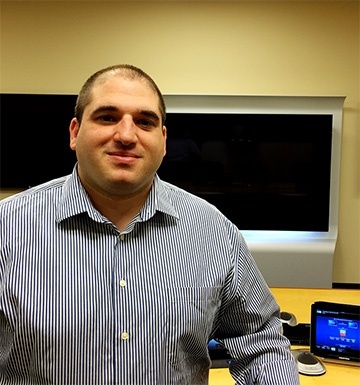 North Haven, CT; June, 20, 2014 – HB Communications Inc. , has named Dave Manganiello as its new Vice President of Managed Services Operations. Mr. Manganiello, brings 14 years of experience in the audiovisual industry with increasingly responsible roles within service operations and management. In his most recent position, Dave managed service operations for one of the largest audiovisual integrators in the world. As Vice President of Managed Service Operations, Dave is responsible for the overall leadership of the Service operations for HB’s Managed Services and repair. "We are excited to have Dave onboard and look forward to leveraging his significant experience in service process management and service operations best practices. Dave will be a great addition to HB leadership team helping HB continue to deliver exceptional customer service and creative managed service solutions. –Dana Barron, CEO"